It is that time of year again…time to get out your tax deductions list, W-2s and receipts for the past year. One of the best ways to maximize your income tax refund or reduce what you owe the government is make sure that you take all the deductions possible. Some deductions are well known, such as mortgage interest and health insurance premiums. There are also lesser known items that can be deducted. The best way to reduce your taxable income is by making sure you deduct as much as possible. 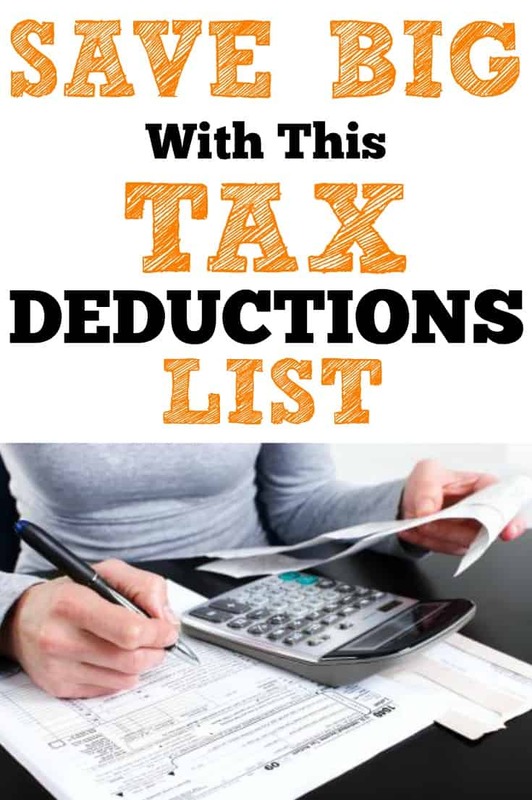 Here is a list of items that can be deducted on your taxes. You can deduct the greater of either the income tax of the state you live in or the state sales tax that you paid over the last year. No receipts…no problem. The IRS website provides a calculator that gives you the figure to deducted based on the state you live and your income. You can deduct up to $250 in donations with a receipt. Anything over $250 requires acknowledgement from the organizations documenting you contribution. You can deduct parking, tolls and .14 a mile for the distance traveled. As long as a student is no longer claimed on their parents income tax, they can claim up to $2,500 in student loan interest that was paid by the parents. The parents cannot claim the interest if the money was “given” to the child. The child does not have to itemize to be able to take this deduction. 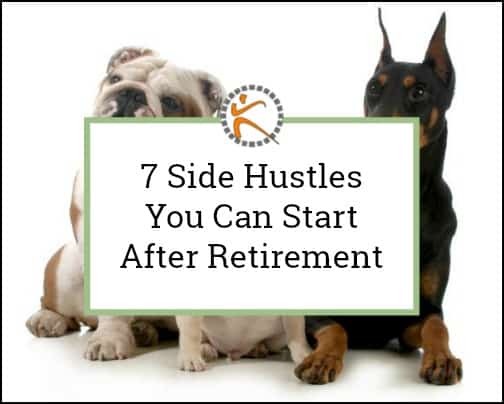 The is a great money saver for a student that is starting a career. If you itemized deductions, you can deduct the expenses incurred in looking for a job.  Transportation expenses incurred as part of the job search, including 53.5 cents a mile for driving your own car in 2017 plus parking and tolls.  Costs of printing resumes, business cards, postage, and advertising. 2017 is the last year for this deduction. You have just graduated college and you found your dream job. You must move more than 50 miles from where you live now. You can deduct the cost of getting yourself and your belongs to your new home. Parking costs, tolls and .17 per mile can be included as part of a tax write-off (no itemizing necessary). The last year for this deduction will be 2017. Are you a military reservist that attends monthly drills at location more than 100 mile from your home? If so you stay overnight, you are entitled to deduct the cost of lodging, 53.5 cents per mile for miles driven, parking costs and tolls. Additionally, you can deduct half of the cost of meals. 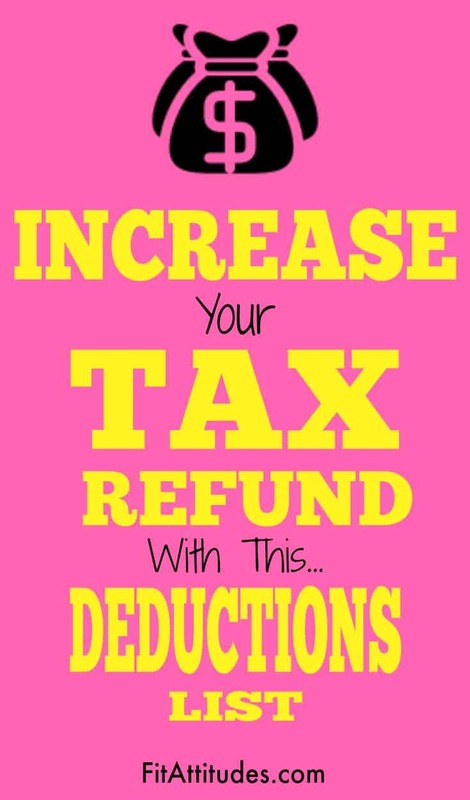 This deduction can be taken even if you do not itemize deductions on your tax return. If you have mutual fund dividends reinvested to buy extra shares, it increases your tax basis in the fund. This reduces the taxable capital gain when the fund is redeemed. Not including the reinvested dividends, results in the dividends being taxed twice. If you are self-employed and on Medicare, you can deduct the cost of Medicare part B, Medicare part D and the cost of Medicare supplemental policies or the cost of Medicare Advantage plan. 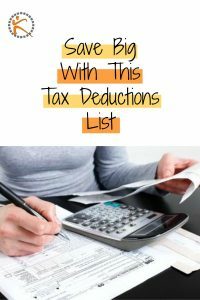 This deduction can be taken whether you itemize deductions or not. You are not eligible for this deduction if you or spouse or eligible for medical insurance from another employer. 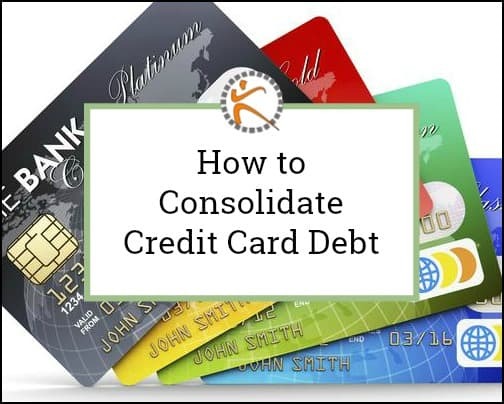 A credit is the holy grail of tax deductions. Instead of reducing your taxable income, it reduces your tax bill. You can qualify for a tax credit between 20% to 35% of what you pay for child care while you work. However, if your employer offers a child care reimbursement account, that is likely to save you even more money. This type of account is funded with pre-tax dollars as well as being exempt from the 7.65% social security tax. The tax favored account will pay up to $5,000 per year. If your expense exceeds $5,000, an additional $1,000 can be taken as a tax credit. 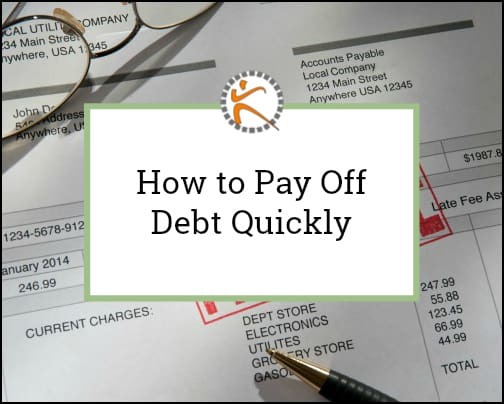 Just make sure not to double dip when deducting these expenses. 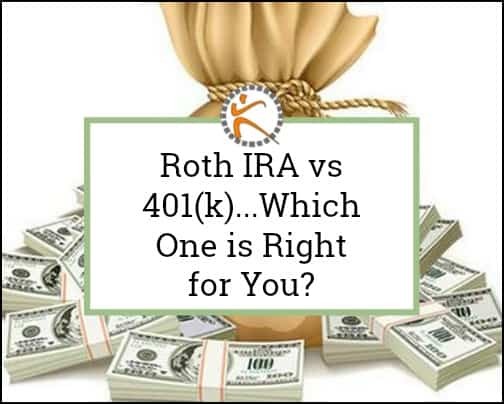 If you inherit an IRA and it added to the benefactor’s estate tax bill, the amount of tax on the IRA can be deducted at the time the money is withdrawn from the IRA. This deduction is also being eliminated with the new tax law making 2017 the last year for the deduction. Did you pay state tax in 2017 for the tax year 2016? Include this amount along with the amount that was withheld. In 2018, the deductible amount will be capped at $10,000. At the time you buy a house, the points paid to get your mortgage can be deducted in one entry. If you refinance, you can deduct the points, but it must be over the life of the loan. A fifteen-year mortgage will entitle you to 1/15 of the point value each year. This may not be a big deduction, but all pennies count. Most employer will pay an employee full pay while the serve their jury duty term. The employee has to turnover the money they are paid for serving to their employer. Despite giving the money to your employer, you still must claim the payment as income. You are however, able to take the earnings as a deduction. The deduction pertains to qualified college expenses. 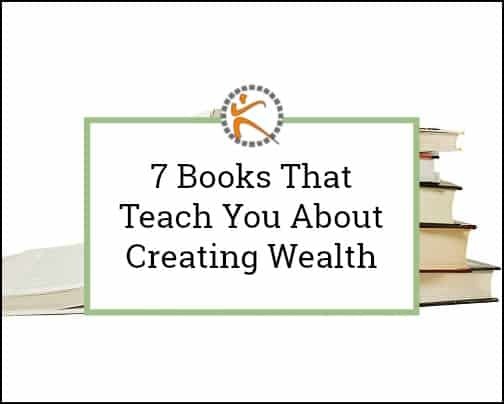 You can deduct 100% of the first $2,000 spent and 25% of the next $2,000. This can be up to $2,500 per student. You must have a gross adjusted income of less than $80,000 and less than $160,000 if you are married filing jointly. Many people return to college or take continuing education to keep up on the latest information or improve their job skills. This credit is worth up $2,000 on the first $10,000 spent on post-secondary education. 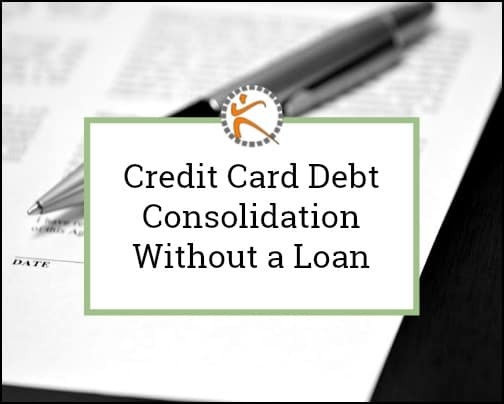 This credit phases out as income rises from $55,000 to $65,000 on an individual return and from $110,000 to $130,000 for couples filing jointly. If you are self-employed and you travel for business, don’t forget to deduct the additional airline fees. There seems to be a lot of them these day…bags, online booking fees, travel change fees and cancellation fees. This is for self-employed individuals that are paying the full 15.3% rather than being able to do a 50-50 split with the employer. You can deduct half of the amount you pay. No itemizing needed for this one. Since alimony is considered taxable income, you can deduct the part of your legal fees that pertains to securing alimony. You must itemize to get this deduction and the total must exceed 2% of your gross income. Most other legal fees and court costs resulting from divorce are not tax deductible. Paying taxes can really put a drain on your finances and your emotions. 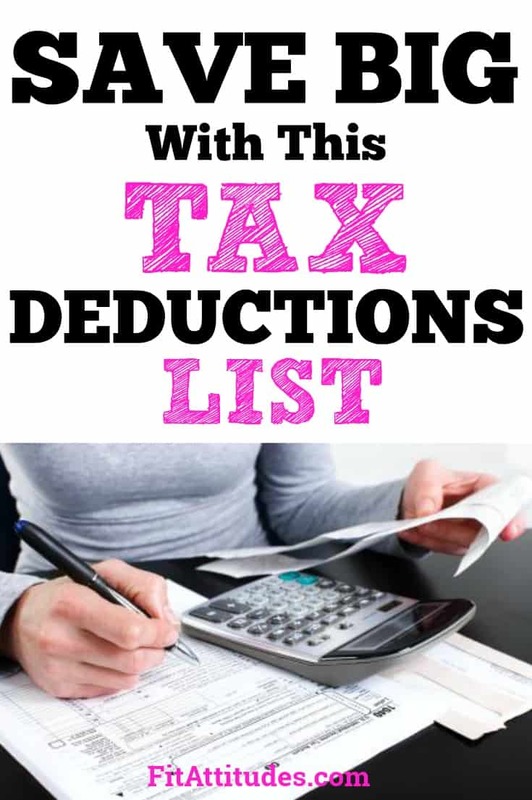 Finding as many deductions as possible can take a little bit of time, but it sure beats paying more in taxes than necessary. 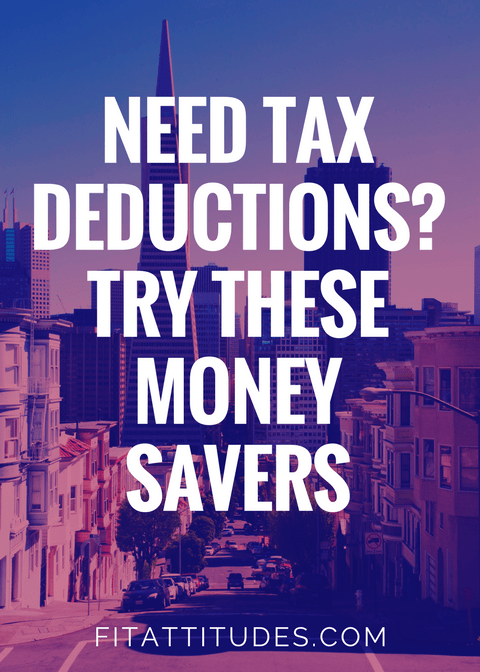 Dig and get started find those obscure deductions. Most tax software does a good job of identifying all deductions for the taxpayer. If you don’t think you can handle it on your own, there are service that will prepare your taxes.